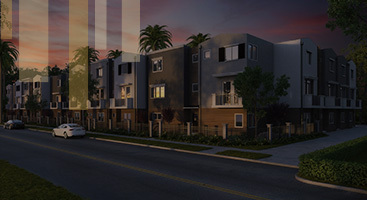 PROPERTY MANAGEMENT AND RENTALS IN EL SEGUNDO, CA. Welcome to Gold Standard Asset Management (GSAM) — the premiere property management company in Los Angeles. We are proud to be your Top Rated Local® property management company serving El Segundo, Manhattan Beach, Hermosa Beach, Redondo Beach, Inglewood, Torrance, and other surrounding areas. For over the last 10 years, we have helped clients identify and close on investment properties, market their properties and find long-term renters, manage their maintenance needs, and more. We have also provided California renters with the most welcoming and well-maintained apartments in the area at affordable rates, convenient locations, and best-in-class on-site property managers. Whether you have an investment property you need help managing or you are looking for an apartment with on-site property managers, GSAM is here for you. At Gold Standard Asset Management — it’s all in the name — we have the highest industry standards and unrivaled quality service. At GSAM, we are proud to offer a level of excellence that our competitors only hope to attain. With over 25 years of our own property management experience and our dedication to both our clients and residents, choosing GSAM for your property management needs is an easy decision. Donald Dieser, founder of Gold Standard Asset Management, has over 25 years of experience in the property management business. His passion for property management and desire to set a new standard for property management companies in southern Los Angeles is what made him start GSAM over ten years ago. 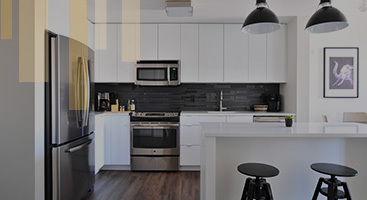 Backed by a quarter-century of property management experience and the dedication to go above and beyond to reach the highest property management standards, GSAM has the knowledge, expertise, and drive to maximize your investment property and offer the best apartment rentals in Los Angeles. Unlike other property management companies in Los Angeles, GSAM manages properties for investors, as well as well as properties we own. Thus, our bottom line is dependent on the happiness and satisfaction of our tenants, just like yours. At GSAM, you can rest assured knowing that we will take care of your investment property and tenants, just as we do our own. From the financial strength of your income property to its maintenance, GSAM will be involved and keeping your property running efficiently and smoothly — to meet both your expectations and your tenants’. At GSAM, we know that your tenants’ satisfaction is of the utmost importance. That is why we go above and beyond when screening and hiring our property management professionals. Currently, we have twenty property managers with at least five years of property management experience who meet our high standards of excellence in terms of honesty, work ethic, passion, and drive. 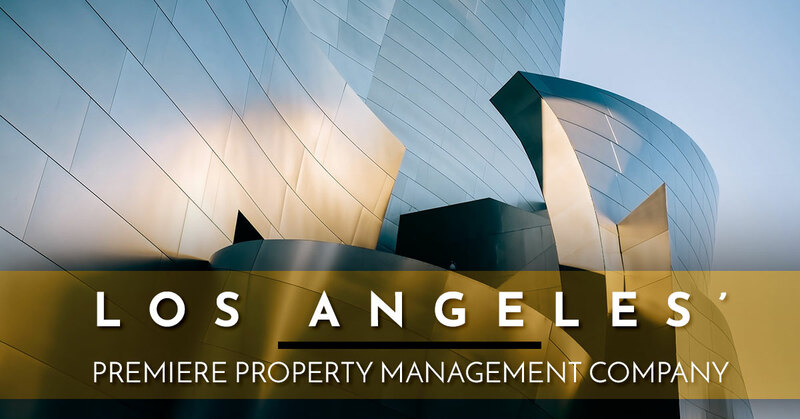 When you work with Gold Standard Asset Management, you can rest assured you are working with the best property managers in southern Los Angeles. In order to maximize your ROI on your investment property and to provide the best rentals in Los Angeles, you must have the knowledge and expertise to make the best decisions in a wide range of areas — from investment decisions to optimizing sales and fixing leaky toilets. That is why we value knowledge. At GSAM, we pride ourselves in having the most knowledgeable and educated property management team in the area. Our staff has at least five years of experience, works beside our top professional property managers until we feel confident they meet our substantial policies, and must continue their property management education by taking annual training courses. As a property owner, we know you put a lot of blood, sweat, and tears into your rental and need a property management team you can trust. Rest assured, with GSAM, your property is in the best hands. We will treat your property, just like our own and will work beside you every step of the way for a transparent, convenient, and successful partnership. We know our success — and yours — comes from your satisfaction and the satisfaction of our tenants. That is why we strive for the “gold standard” and go above and beyond to keep your property running efficiently to maximize your ROI and deliver the utmost tenant care to provide California residents with a great place to live. Satisfaction is key! Are you maximizing your ROI? We will help you understand your investment returns by analyzing your current financial statements in order to determine your current financial standing and what can you do to improve your position. Are you interested in investing in southern Los Angeles real estate, but don’t know where to begin? We can help you find and close on the optimal investment. Property maintenance is one of the most draining responsibilities of owning your own rental property. At GSAM, we can take care of any maintenance task for you — no matter how big or small of a job. From renovating a whole building to fixing a leaky toilet, we have you covered. Don’t stress about vacant property rentals. We market each of our units to over one hundred different marketing sources and provide property signage to attract all local activity. On average, we get units leased in as little as three days. At GSAM, we know that tenant satisfaction is greatly important, which is why we always go above and beyond to meet their expectations and provide them with the most up-to-date tools and resources for ease of living — and paying their rent. Unfortunately, however, there are times when landlords are faced with the painful steps of having to track down rent and when worse comes to worse, start the eviction process. When you work with us, we will ensure you get paid and handle the legal matters for you when you don’t. To avoid this situation altogether, we rigorously screen all tenants prior to their occupancy. Are you interested in working with Gold Standard Asset Management in El Segundo? Getting started working with us is easy. Whether you are a prospecting investor anxiously waiting to purchase a rental property or you are a long-term rental property owner who is ready to take a less hands-on approach — while still reaping the rewards — GSAM is here to help. 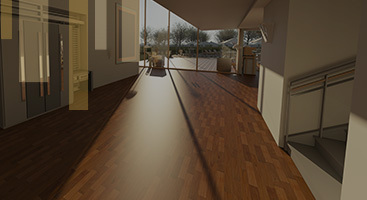 Simply fill out the form below with any questions or comments and we will be in touch shortly to discuss your property management needs and next steps. We look forward to helping you achieve your property management goals.